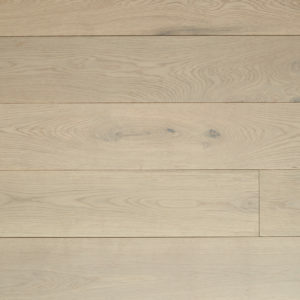 Our Architect Collection is composed of an European Oak timber top layer bonded on to an engineered base to ensure stability. 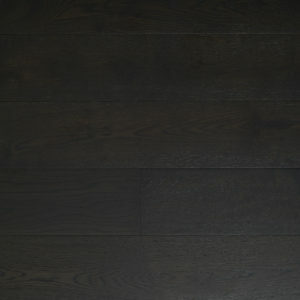 The boards come pre-finished in a smoked base. 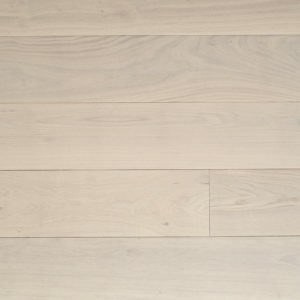 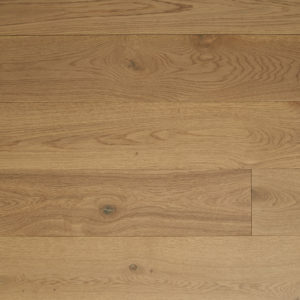 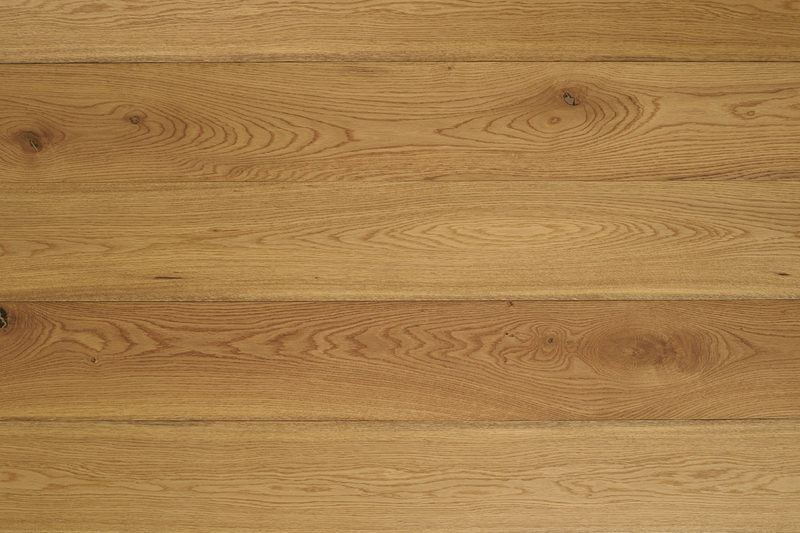 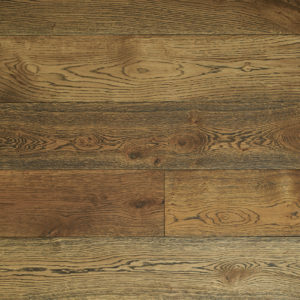 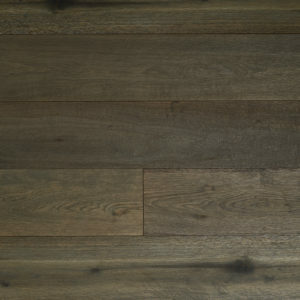 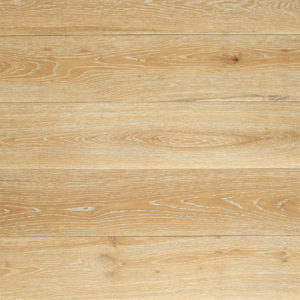 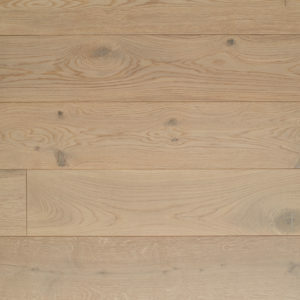 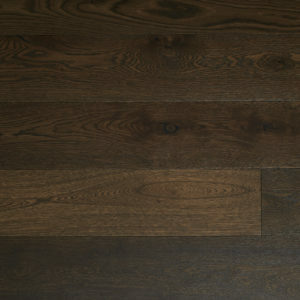 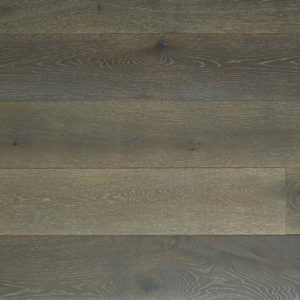 This Smoked colour permeates right through the oak layer and the look is enhanced with its soft tonal variations.